Leave the waxing kit at home and forget about the nervous worrying over snow conditions. 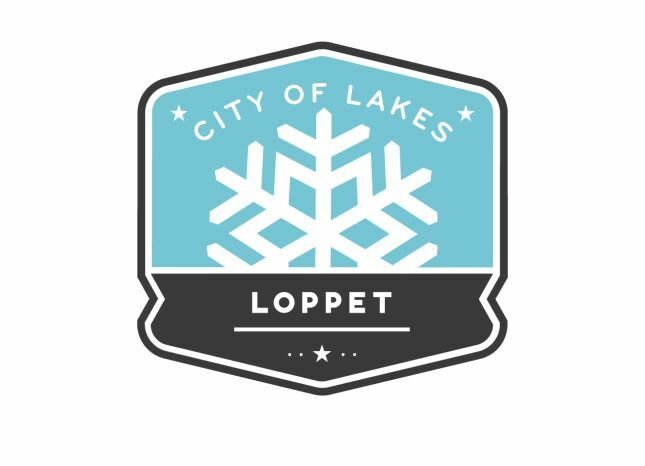 Let prepare your skies for the City of Lakes Loppet Ski Race(s). We want to be your race ski technicians. All you need to do is drop your skis off and we will prepare them for your race. 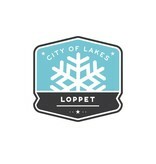 This means we will worry about the weather and snow conditions and you can relax and focus on preparing for your race.